Depending on how the testator expressed their wishes to allocate property, you may be required to go through the probate process before receiving your inheritance. Trust accounts and insurance policies do not pass through probate. However, if the inheritance was left to you in a will, the will must be filed in probate court. The court will determine if the will is valid in your state, and an executor or personal representative will be named. After probate has been granted, it can last from six to nine months before you receive your inheritance. Several factors are involved, including how long it takes to gather the assets, such as money, real estate and personal property and the amount of time it takes to pay off taxes and creditors. 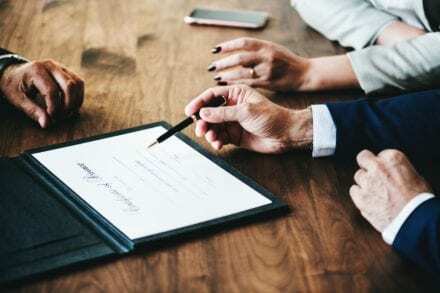 Other factors may influence the timeframe of the probate process, including the order of probate cases in your jurisdiction and the formal hearings that will take place after probate is granted. Once all of the liabilities have been settled, the assets will be distributed to the beneficiaries. During the process of transferring the remainder of the assets, you should expect to receive your inheritance within three to six weeks. The sole purpose is to honor the testator’s intent and distribute the property accordingly. 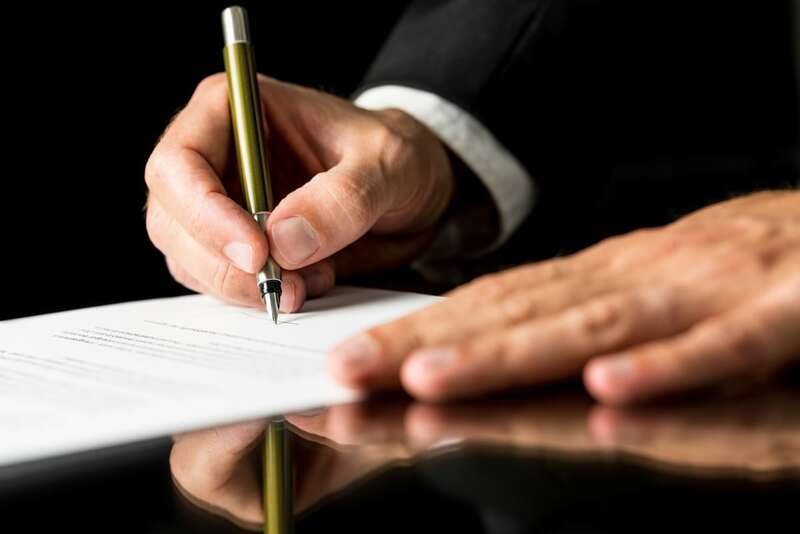 If you’re an executor of an estate or believe that you have a legal interest in a probate case, Jackson Law Firm is here to help. We have helped many clients with probate issues and we will work with you to create a legal plan of action that suits your needs. To schedule an appointment with Justin M. Jackson, contact the Jackson Law Firm located in Cedar Park, TX. For more information on our Cedar Park Probate Lawyer, please visit our site.